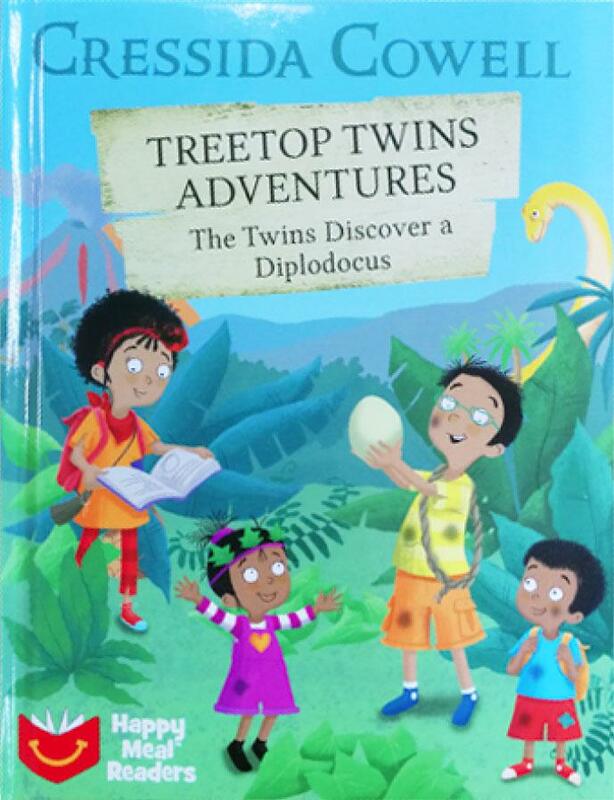 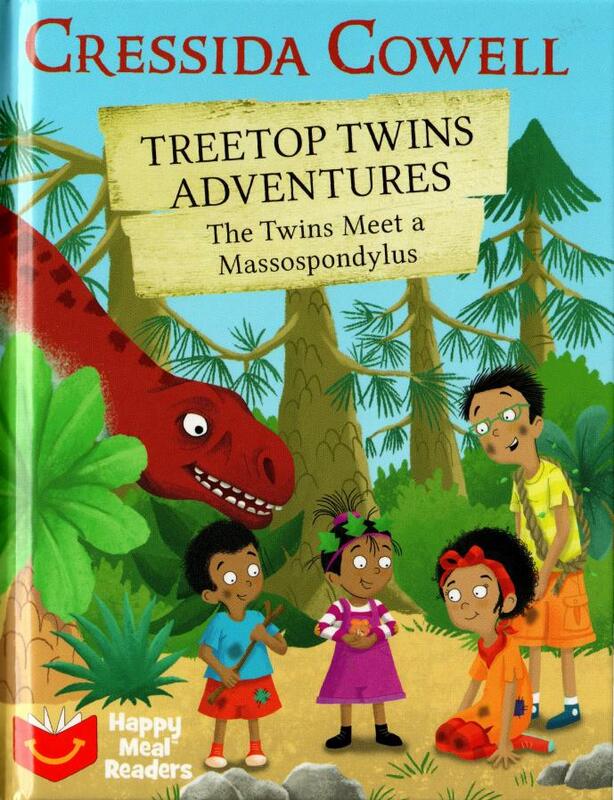 The Treetop Twins - Alfie and Asha, and Tulip and Ted - are the luckiest twins in the world. 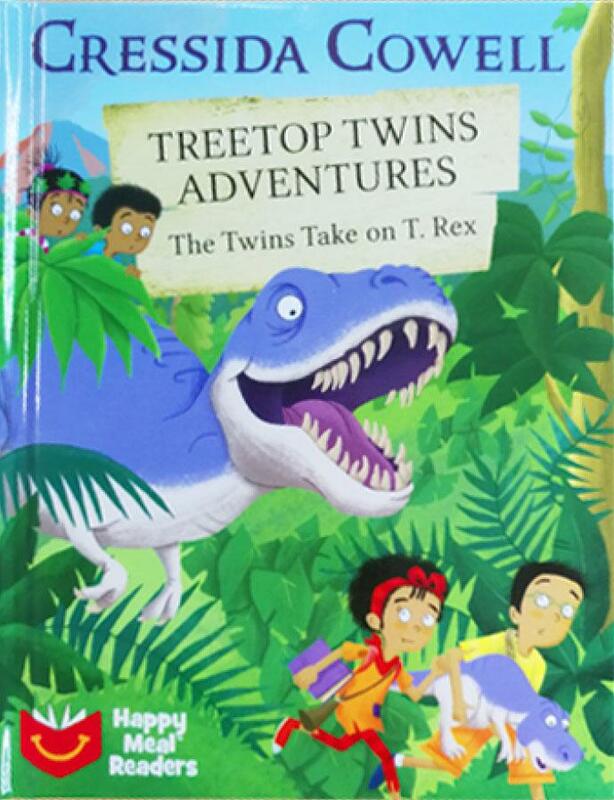 Their parents, Professor Penelope Treetop and Professor Pablo Treetop, have built a time machine, and they are the first family EVER to go back in time to study the age of the dinosaurs. 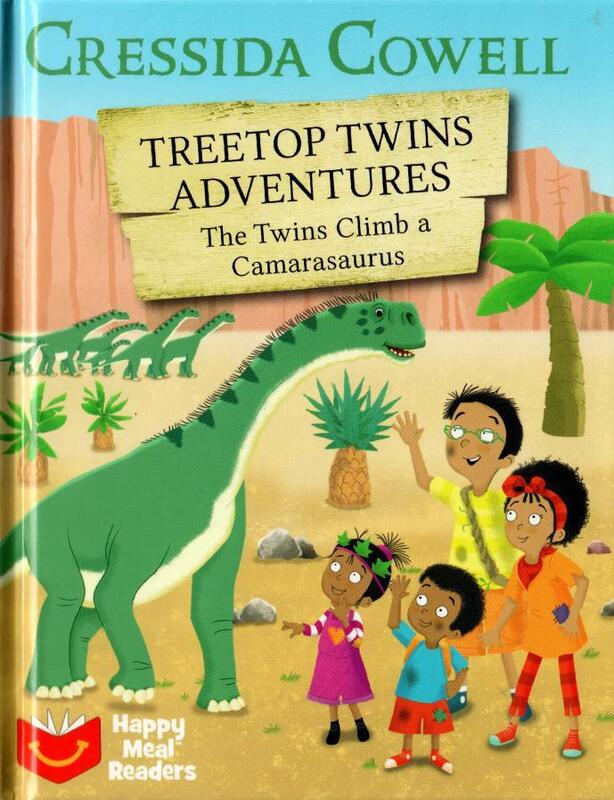 Share with them in their adventures of a lifetime.